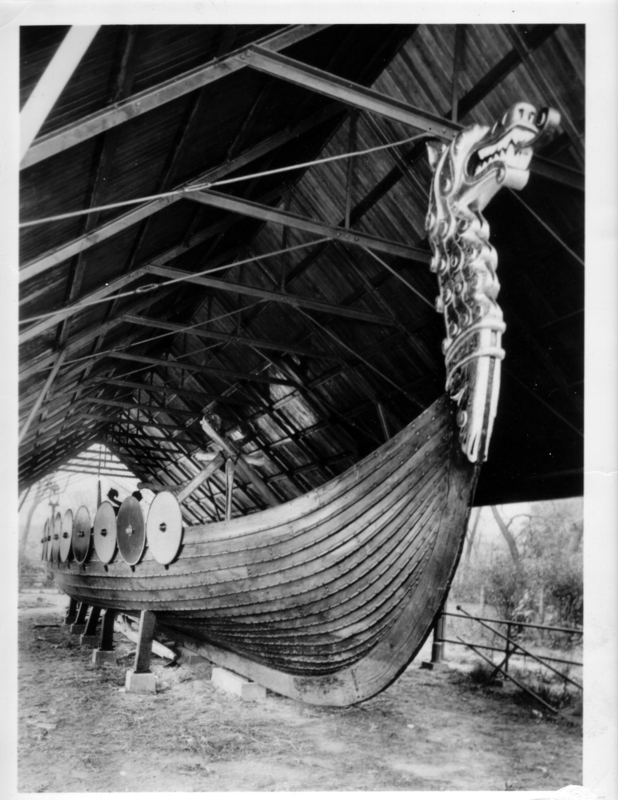 The purpose of “Friends of the Viking Ship, N.F.P.” (FOVS) is: to facilitate the preservation of the 1893 Viking Ship as an important artifact from the Columbian Exposition, and to advocate its public display in a permanent museum setting with adequate security and climate control. To accomplish this goal, FOVS will raise funds for its protection and preservation, and for interpretation of its history. FOVS will also seek appropriate partners who share our mission of securing an optimal long-term home. 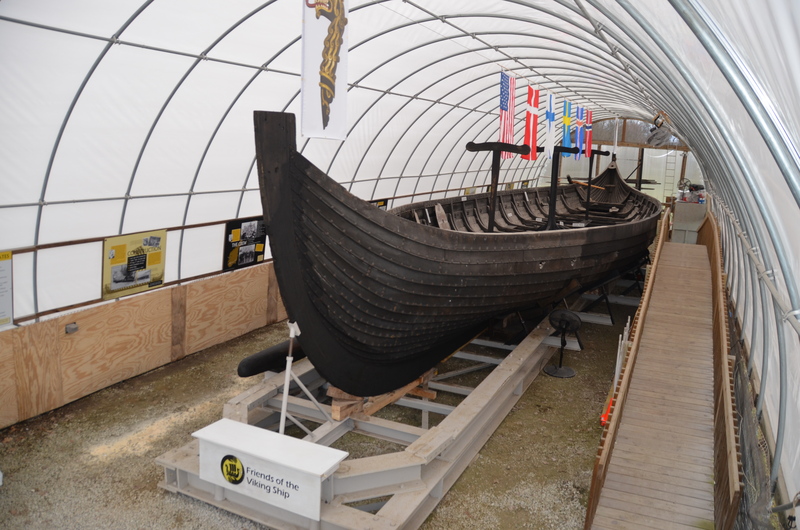 Seeing the plight of this historic treasure, “friends” rallied around the Viking and decided this “first ever” replica Viking ship needed to be preserved. Many parts of the Viking and pieces that traveled with her, such as china and glassware, have disappeared. We appeal to those who might know of their whereabouts and request their return. We are accepting donations of items and memorabilia relating to the Viking. 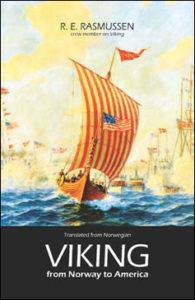 Items will be properly cataloged, and may be used as a part of the Viking ship exhibit. Please contact us if you have any items to donate.